Welcome to the Tuesday AM update. Sarah Hebert\’s Transatlantic Challenge is well under way now. The French sailor is now into the 6th day of the Challenge after having to stop on Cape Verde following the loss of a satellite phone. The good news is she is now back on the water and heading once again for Gaudeloupe. Keep up to speed with Sarah and the Challenge HERE. Next up is some news from the RS:X European Championships on Madeira Island. With a slow start on Friday and an abundance of Portugese Men Of War, the fleet finally took to the water to complete three races. Read the report from Day One HERE and follow the final two days of racing HERE. Yesterday saw the racers attempt to complete some competition only to be called back to shore due to a lack of wind – check out the video from Day 3 below. Over to Pozo now and another sailor to keep an eye on. At just 16 years old, Pablo Ramirez looks like he is already ripping – could he be the next Koster? Check out the full gallery of pics on Continent Seven. 2011 UK Ladies Wave Champion Sarah Bibby has updated her blog with a round-up of what\’s been going on down on the South Coast. With a trip to Chile lined up in a few weeks, Sarah is excited about her new custom 58 litre board….how small can you go?! Read her write-up HERE. Also blogging away from the UK is Will Rogers, who is understandably happy to have lined up some new sponsorship through Tushingham and Starboard. As Will looks forward to the 2012 competition season on his new gear, check out how he is doing testing new SUP fins on his site. 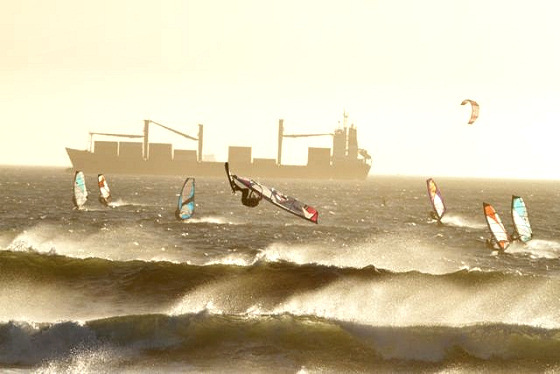 Top sailor and producer of Minds Wide Open, Andre Paskowski is out enjoying the conditions in Cape Town and is ripping as usual on his Fanatic/North gear. After a successful sugery at home in Germany, Andre is pushing himself, staying motivated and SUPing and windsurfing a lot – keep it up Andre! Some unfortunate news from the PWA now. The Lanzarote freestyle event, which has run since 2004, will not be taking place in 2012 due to a lack of funding. Sad news for the tour but hopefully we will see it return next year and with 6 stops, the freestyle tour is still looking healthy – have a look HERE. We wrap up the AM update with a video from Brit expat and Pura Vida team rider Stephen Gibson. 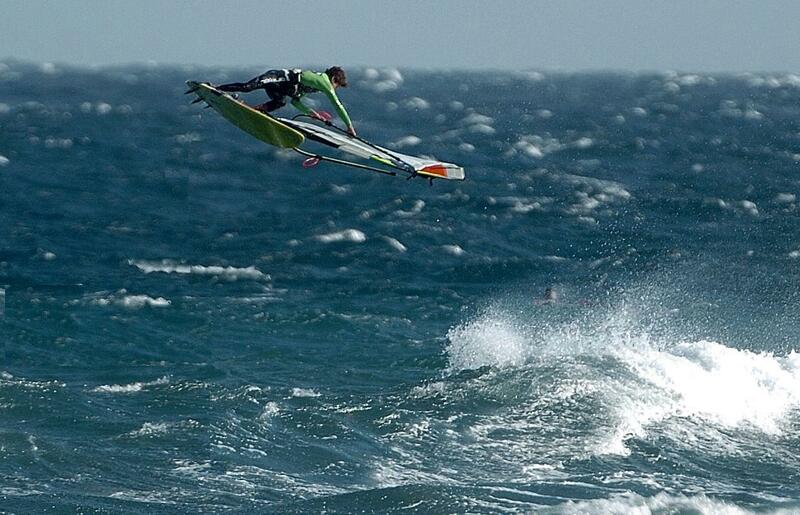 Check out Gibbo enjoying some wave action on Fuerteventura, a nice little video!